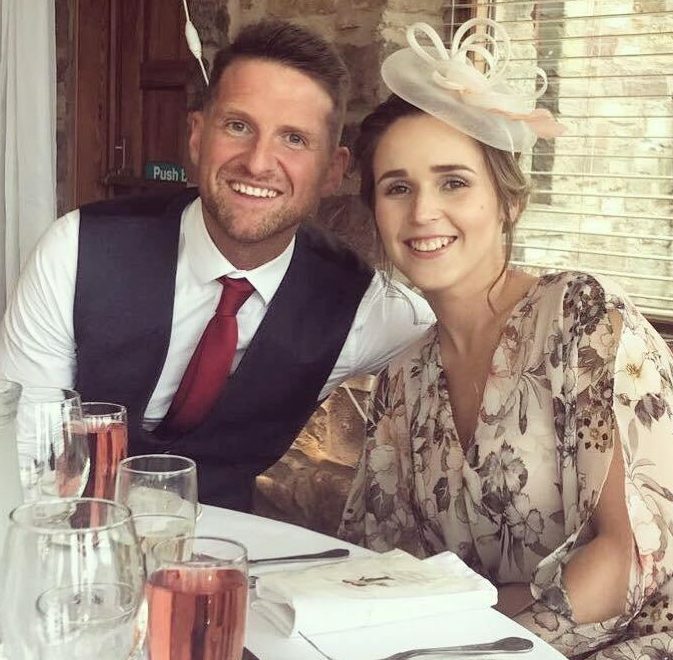 THE girlfriend of a man who drowned just hours before they were due to fly off on their first holiday together has spoken of her heartbreak. 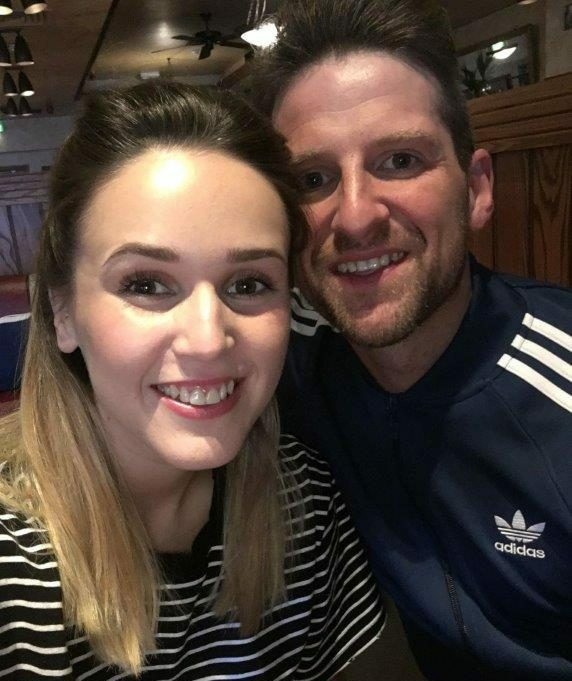 Beth Kendall, 24, from Lancashire, and Steve Wardle, 31, had planned to jet off to Greece in July 2018. But with hours to go until their flight and with their suitcases packed, Steve went missing. Hours later, he was found dead in a shallow pond. Beth told Fabulous Digital: "For him to die at such a young age was tragic. We had so much to look forward to. I miss him dreadfully." Steve was a fitness fanatic and his physical health and appearance was so important to him. Sadly, he struggled inside with his mental health. 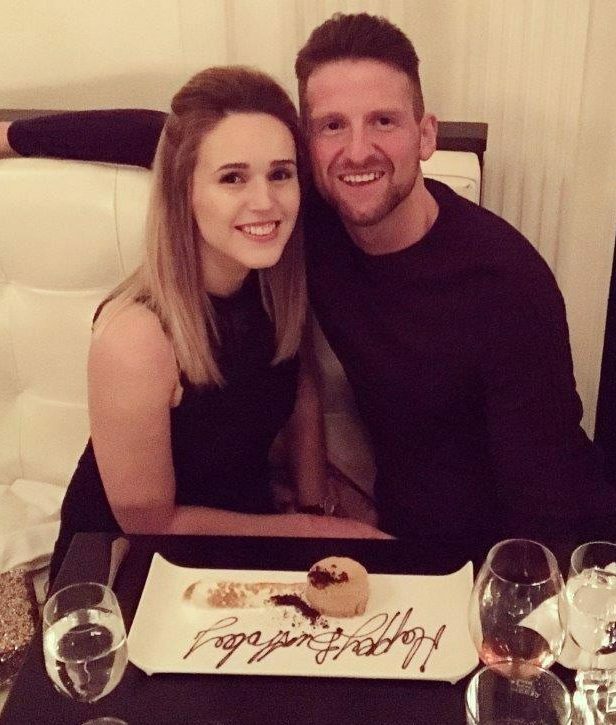 Beth and Steve met in September 2016 at their local gym. He was a personal trainer and ran Beth’s classes. 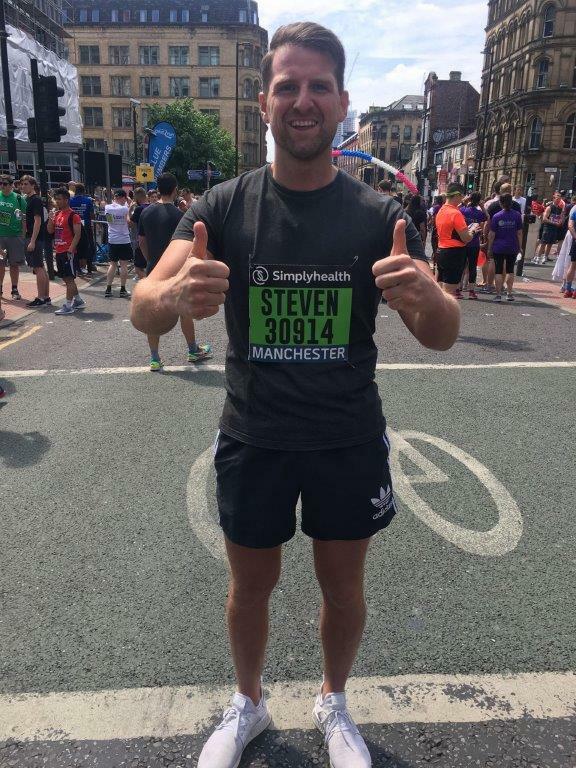 Beth, a staff nurse, said: “Steve was a really confident, inspirational bloke. “But he had a caring, softer side too. I fell for him straightaway and we were made for each other. The couple moved in together in March 2017. Steve had two children from a previous relationship, a sports science degree and was a fitness fanatic who played in several teams. Beth continued: “Steve was really into health and fitness. That’s what makes this so tragic. He took great care of himself and his physical health was paramount. We had so much to look forward to. I miss him dreadfully. From the outside, he looked fantastic. But inside, he was so ill. In July 2018 the couple were excited about travelling to Greece. Beth said: “Our packing was done and we had a taxi booked. We were due to fly at 6am the following morning and we were both excited. “But at 10pm, Steve decided to go out for a run. He liked to run, though he didn’t usually go out late at night. Running was a way of relieving stress for him. Beth waited at home – but had a sickening sense that something was wrong. She said: “Steve had seemed preoccupied and I was worried about him. When he wasn’t back after an hour, I began to panic." She continued: “He knew we were going on holiday and so he wouldn’t have just gone out for hours. I had to cancel the airport taxi and the driver laughed when I said my boyfriend was missing. Obviously, he just thought he was out drinking or something. Beth reported Steve missing at 1am and at 5.30am his body was found, face down in a shallow pond in the park where he had been running. Beth continued: “The pond would only have come up to Steve’s thigh. There is a theory that he tripped and fell into the pond, unconscious. 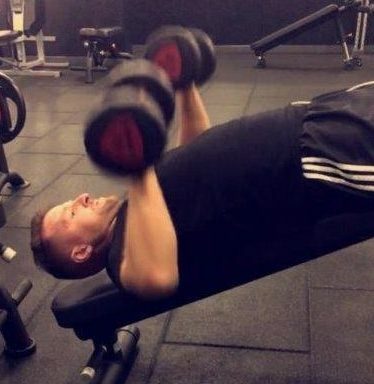 At his funeral, his family played ‘Eye of the Tiger’ which was the motivational song Steve used in his training videos. Beth said: “I’d like to raise awareness of mental health issues, especially in young men. An inquest into Steve’s death found that he had died from dry-drowning, which happens after someone has inhaled water through liquid accumulating in their lungs. 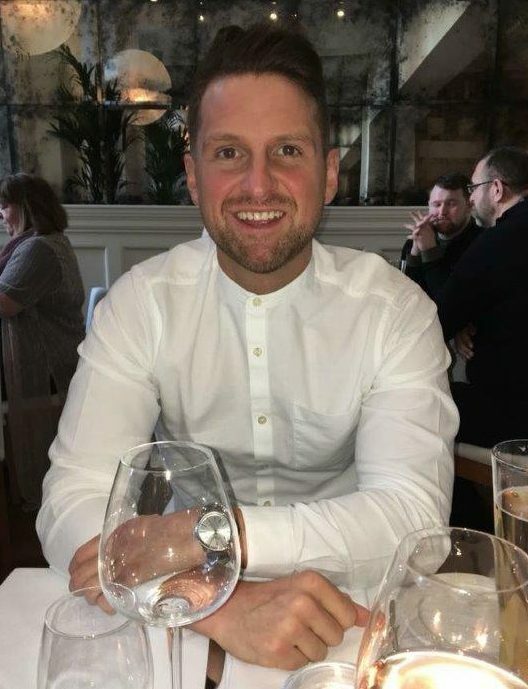 Dr Mike Pitt, a pathologist at Royal Preston and Chorley hospitals, carried out a post-mortem examination and found no traces of internal trauma, abnormalities or illegal substances in his body. Dr Pitt continued by saying he had “come to a conclusion that the cause of death was drowning”, with it being likely that his airway had closed up due to spasms caused by the presence of cold water. DI Nick Hills from Lancashire Police inspected the area around the pond after finding Steve where he found no evidence of scuff marks. Area coroner Richard Taylor said Steven had drowned but how he came to be in the water was not known. It doesn't discriminate, touching the lives of people in every corner of society – from the homeless and unemployed to builders and doctors, reality stars and footballers. Let's all vow to ask for help when we need it, and listen out for others… You're Not Alone. 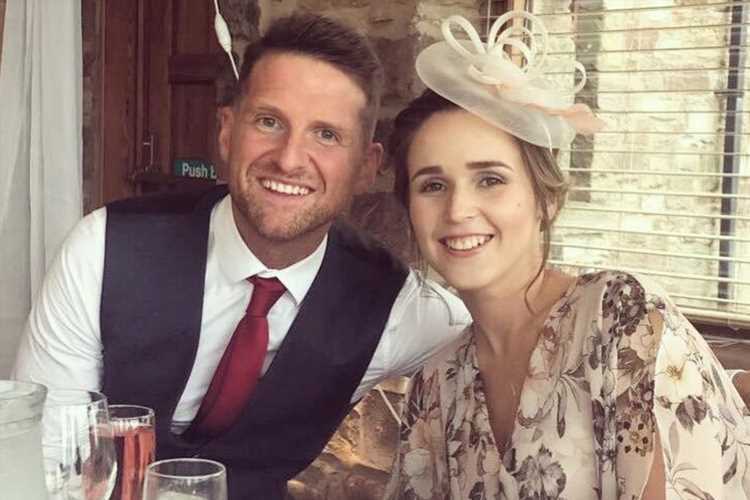 Natalie Lawson told Fabulous Digital how her son drowned on the hottest day of the year – and she found out via Facebook. Meanwhile these mums shared the agony of losing their children to drowning.